Are there birth order differences in college major, and does that matter? 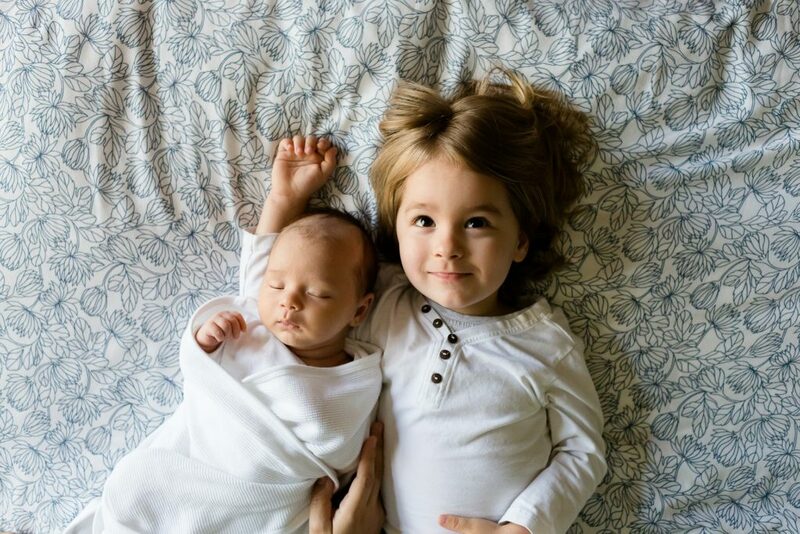 Many people have an opinion about the importance of birth order. They might recall that while their parents gave them a curfew, that didn’t apply to their younger brother. Or that their parents idolized the oldest child. The interesting thing is, research suggests that birth order actually does influence the long-term paths that people follow in life. Previous research has shown that, compared to first-borns, later-born siblings in the same family tend to have lower grades in high school, are less likely to go to university, achieve a lower overall level of education, have less prestigious occupations in adulthood, and also make less money. Furthermore, it is not just a difference between first-borns and all later-born siblings; the second-born typically does worse than the first-born, the third-born does worse than the second-born, and so on. These patterns are observed amongst children who grew up in the same family, and can be seen across families of all sizes. In our study we wanted to extend this research to see whether there are birth order differences in what siblings choose to study if they go to university. College major can matter a lot for long-term outcomes. Research in the United States and Norway has shown that the difference in long-term earnings between the most lucrative and the least lucrative college major can be as large as the earnings gap between those who go to college and those who do not. Examining whether there are birth order differences in college major would help us to further understand the effects of birth order on education. Furthermore, birth order differences in college major might explain part of the long-term birth order differences observed in occupational prestige and earnings, given the importance of college major for those outcomes.